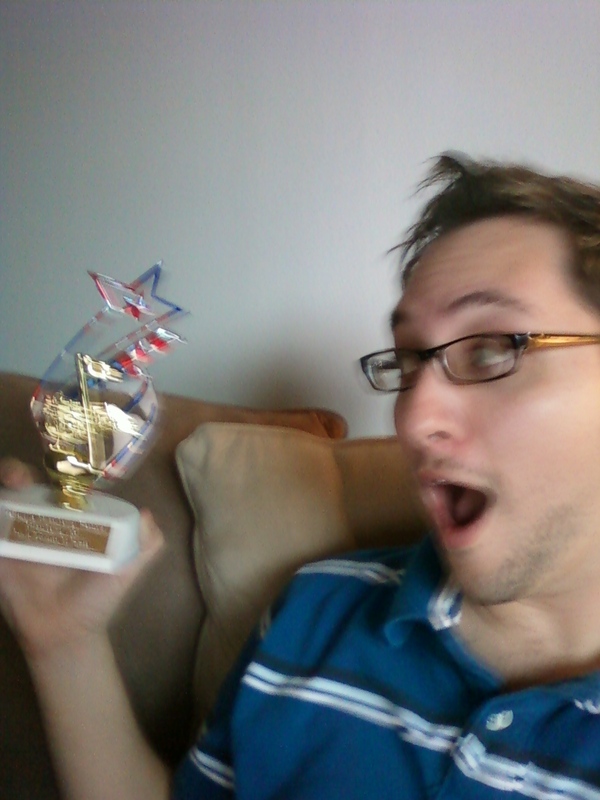 I won my first ever title, everyone! Strawberry Idol 2010! Haha. Not much, but it's something! Also, have a couple performances coming up. 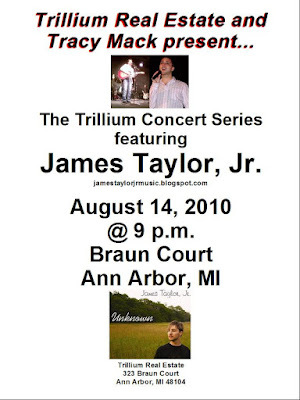 First, tentative concert in the planning Out-of-State. July 14th, I will be performing and signing CDs at Gigi's in Detroit for the Performers' Awards of Detroit. Show starts at 10pm! $5 cover! opening act) Tracy Mack. Show starts at 9pm in Braun Court. The show is OUTSIDE so it's free! AUGUST 14TH! 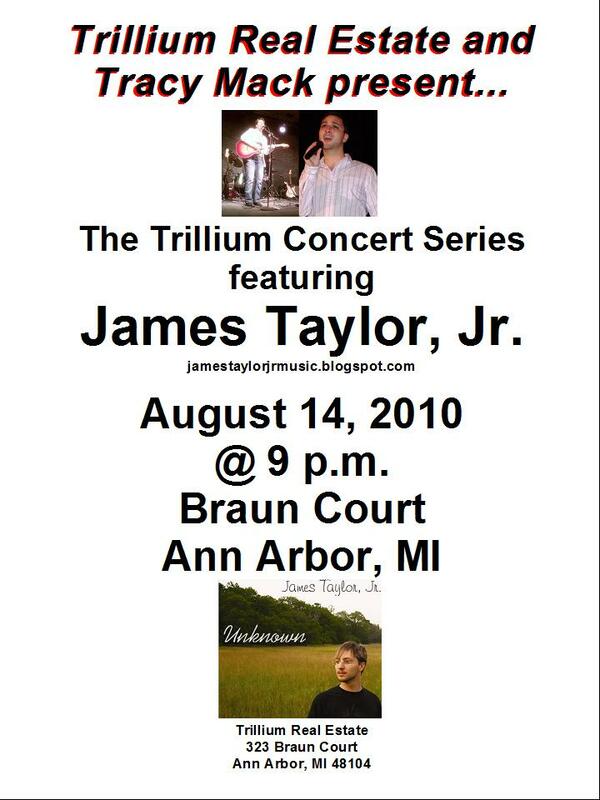 Save the date... because I, [James Taylor, Jr.], am the featured artist for August's Trillium Concert Series, with host Tracy Mack. Also, "Unknown" is now available on Amazon MP3. It is also available on Napster, but since I am not a member of Napster, I cannot give you a link for that. You can buy "Unknown" at the links above as well as connect with me on my various pages! Don't forget to listen to OUTing The Music Industry June 15th on http://blogtalkradio.com/gaymusic ! Here is an ANNOUNCEMENT! I am returning to RADIO! For one night! Haha. That's right, DJ Sir Rah has asked me to be a guest on his show, OUTing the Music Industry, part of the Gay Music Radio with Gay Music Revolution (Twitter). So, on Tuesday, June 15th, 2010, you can tune in on http://blogtalkradio.com/gaymusic to listen, chat, and call in, starting at 10pm/est! I am very excited to speak with Sir Rah about "Unknown", performing, writing, and whatever else we come up with! I hope I do not disappoint. Don't forget that "Unknown" is currently available on CDbaby, DigStation, iTunes, and on the right hand side of this screen. IF YOU HAVE ORDERED A CD ON THIS PAGE and have NOT received confirmation from me, PLEASE EMAIL ME! You will be able to hear tracks from "Unknown" on the show, June 15th.